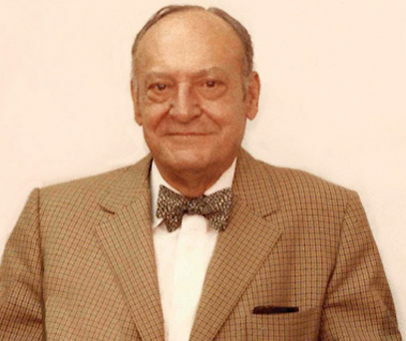 John A. Hillenbrand purchased the Batesville Casket Company. 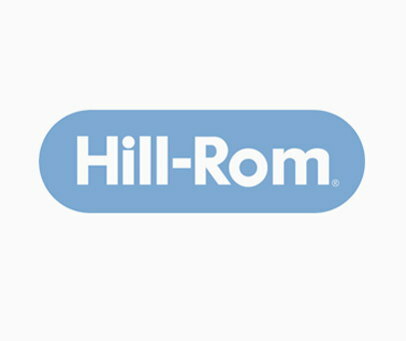 William A. Hillenbrand, John Hillenbrand's son, started Hill-Rom - a hospital furniture manufacturer. Hillenbrand Industries, composed of Batesville and Hill-Rom, went public. 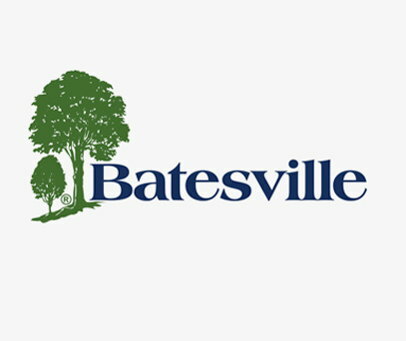 Hillenbrand, Inc. (parent company of Batesville Casket Company) began operation on April 1, 2008. 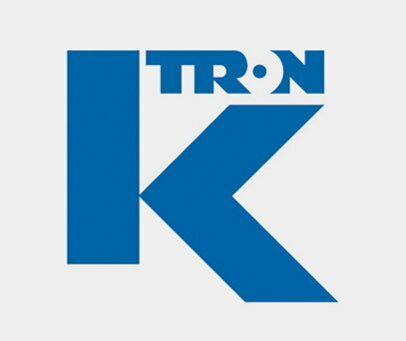 Hillenbrand acquired K-Tron (which includes TerraSource Global) on April 1, 2010. Hillenbrand acquired Rotex, an innovative pioneer in the technological development of screening machines, on September 1, 2011. 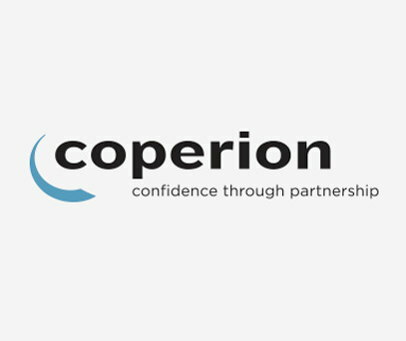 Hillenbrand acquired Coperion, a market and technology leader in compounding systems, feeding technology, bulk materials handling systems and services, on December 1, 2012. 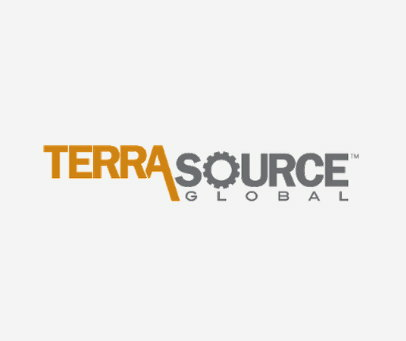 Three brands under K Tron -- Gundlach Equipment Corporation, Jeffrey Rader Corporation and Pennsylvania Crusher Corporation -- organize into a single company, TerraSource Global. Hillenbrand announced the merger of K-Tron with Coperion. 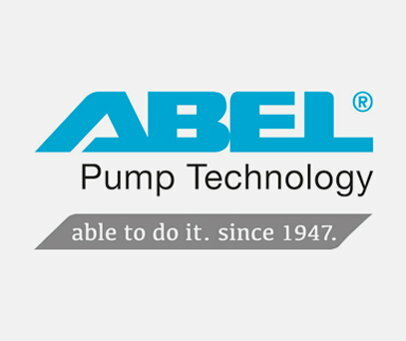 Hillenbrand acquired ABEL Pumps, a manufacturer of highly-engineered, energy efficient, positive displacement pumps, on October 2, 2015. 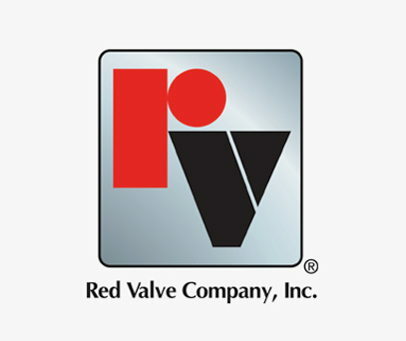 Hillenbrand acquired Red Valve, a leader in highly-engineered, mission-critical flow control solutions, on February 2, 2016. Hillenbrand launches the One Campaign in June 2016. The One Campaign is built on four main concepts: One day of service, one week of community volunteerism, one month of an educational awareness campaign and in-kind donation drive, and one year of a significant corporate contribution. 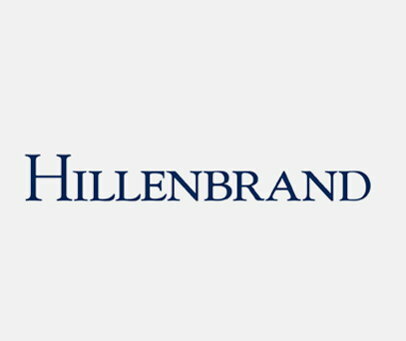 Hillenbrand acquired BM&M Screening Solutions, a global manufacturer of high-speed gyratory screeners for a variety of industries. 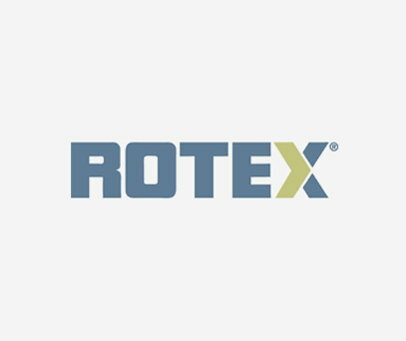 BM&M operates as a business unit of Rotex.